Lakshmi currently leads the sales function at Sattva. 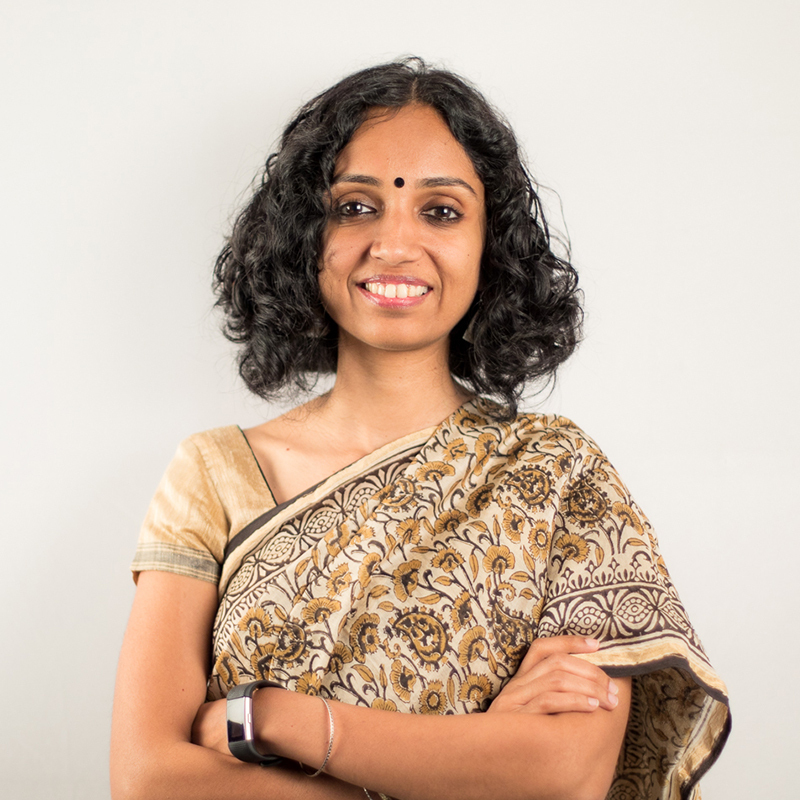 She has been with Sattva since 2010 and has led a diverse set of projects during this time working extensively with leaders of social organisations in building and scaling their operations sustainably. She has also worked with key CSR clients of Sattva in designing, implementing impactful programmes. Prior to Sattva, Lakshmi has worked with the Manipal Group, Jubilant Retail and ITC Hotels across sales, business development and strategy functions. She holds a PGDM from T.A.Pai Management Institute.